St Francis Xavier Church, Bejai, Mangalore is one of the well known churches in Mangalore and in Undivided D. K. District, having a population around 6000 Catholics spread in 24 wards. 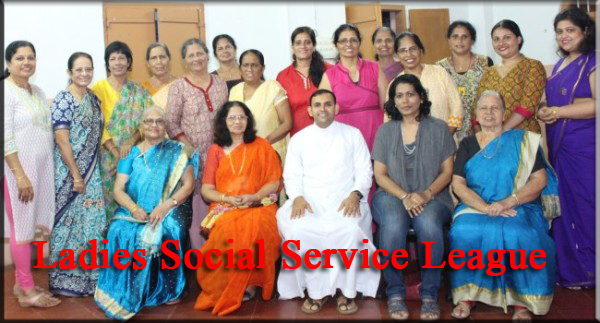 The church not only caters to the religious needs of the parishioners, but also contributes enormously in the field of education, art, culture and also social service to the society irrespective of caste and creed. 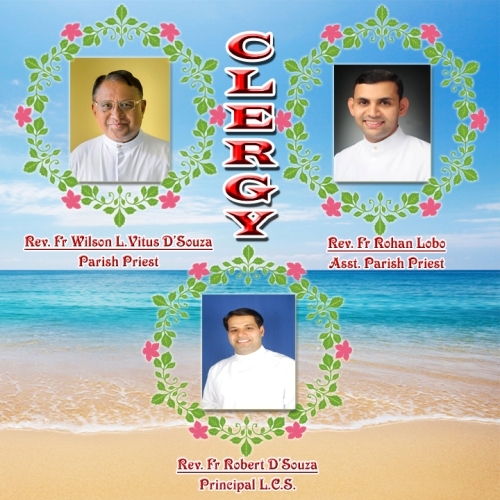 For the last 20 years the church has been successfully publishing a parish Bulletin “IZOICHO KOLLO” and a website www.bejaichurch.com for last four years which have become effective tools for the parishioners, but also other parishioners in Mangalore and all over the world. We are sure that these will serve as tools of publicity for the products and services of our well wishers / patrons. We, therefore, appeal to you for our support and patronage by means of an advertisement in our forthcoming issues (4 issues in a year i.e. Easter issues, June – July issue, September issue and Christmas Issue) of parish bulletin and daily updates of church activities on our website www.bejaichurch.com. We have a good news to our viewers and to our well wishers that our webpage www.bejaichurch.com has crossed 7000 page views in a month, and we are glad that our news and updates are views by even non Parishioners and non Catholics across the World. 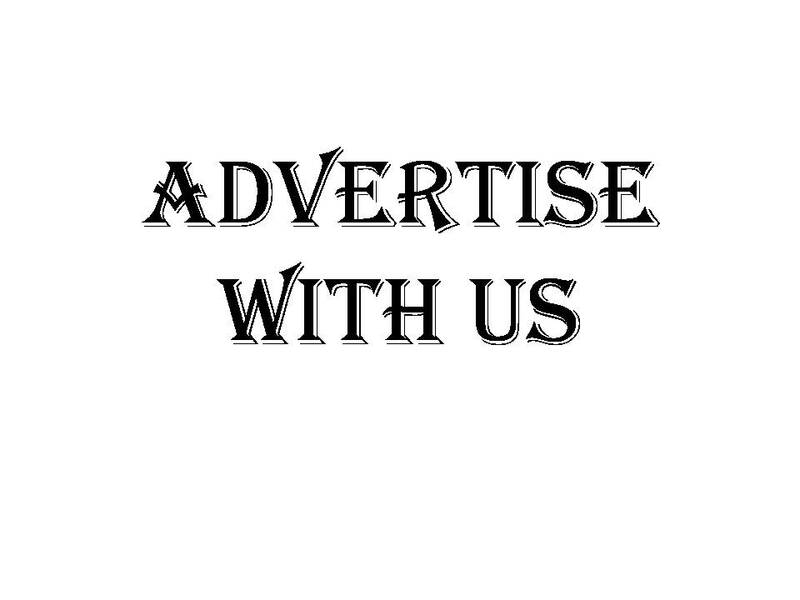 Please favour us with your advertisement with necessary matter for publication. For any other information and booking contact our representative who is holding this tariff or mail us at bejaiwebsite@gmail.com or to our Parish office +91 824 2217050/2221764. Kindly Note above rates are excluding of your Advertisement Design Cost. You are welcome to forward us your own designs or we would be glad to design your advertisement as per your wish.